Learn how to create groundbreaking VR experiences with a journey through the bleeding edge of VR design. The digital is taking substance in our reality – and you are now one of its many artists, architects, sculptors, and storytellers. In the world of design, intuition is a dangerous word. Take a trip through the interaction design, user journey, and immersive flow of Blocks. All the world’s a stage. Learn how to architect a space, prototype new worlds, and bring your vision to life. 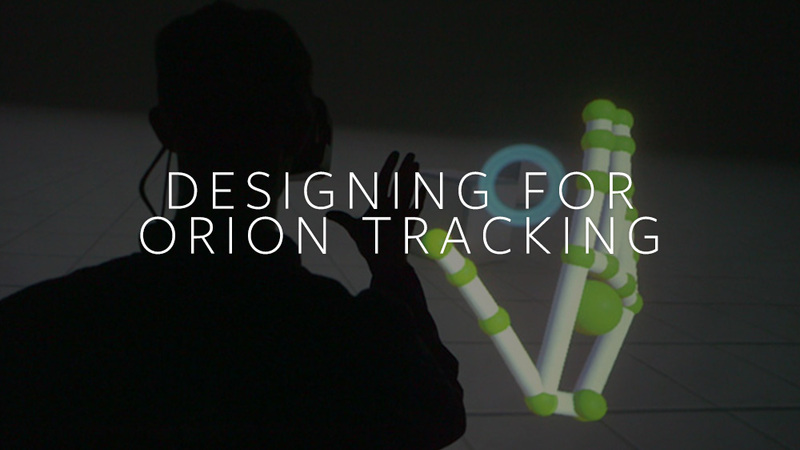 Orion opens up two fundamental interactions for VR – pinch and grab. How to build on the strengths of our technology and avoid common pitfalls. What’s the most important rule in VR? Never make your users sick. 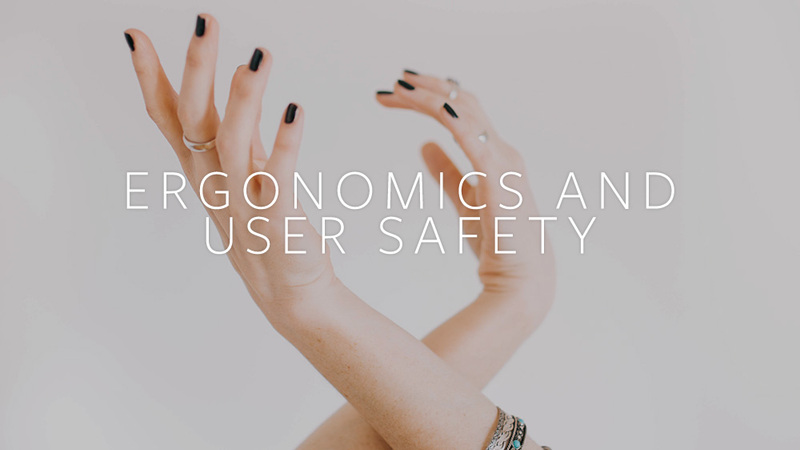 The essentials of ergonomics and spatial layouts for user safety and comfort. Virtual reality is a world of specters, filled with sights and sounds that offer no physical resistance when you reach towards them. Ready to think beyond flatland? We're living through the Wild West of interface design, where everything old is new again. Learn how to craft a compelling concept, build emotional connections with your users, and tap into the most powerful traditions in human storytelling. Discover key spatial relationships in VR, and how you can build on human expectations to create a sense of depth and distance. Sound conveys depth and emotion, reinforces interactions, guides users through alien landscapes, and even creates the illusion of tactile sensation.